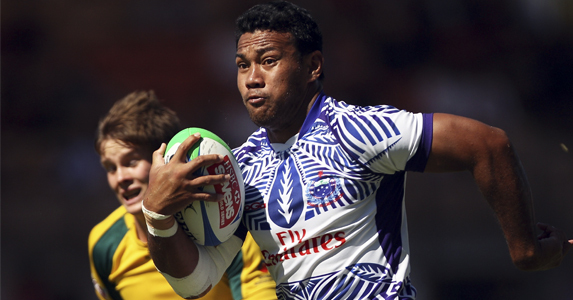 London Irish has signed Samoan back rower Ofisa Treviranus to bolster their forward pack. The 27 year old Samoan, who has played 22 Tests for the Pacific Island nation joins the club for an initial period until February 2012 with a view to him then remaining at the club until the end of the 2014 season. Treviranus made his Test debut against Japan in 2009 and has previously been an integral part of the Samoan Sevens side that won the IRB World Series in 2010. Toby Booth spotted Ofisa’s talents during the recent Rugby World Cup where he played in three out of the four pool games for his country.